Fan Article by Charm Xtova. 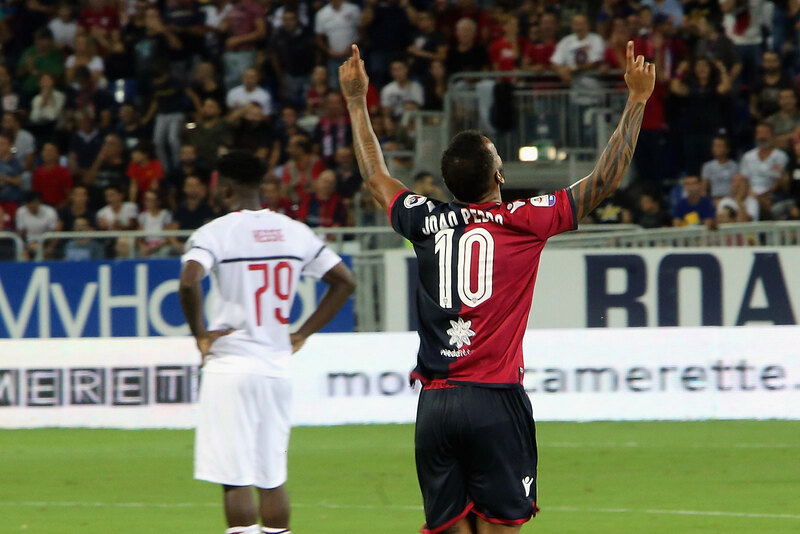 It was a blistering match from the blast of the whistle with Cagliari taking the game to Milan from the first kick. 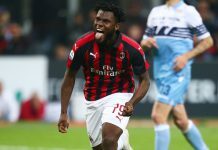 A barrage of attacking displays put the Sardinian team a goal up within 3 minutes of play through João Pedro and almost got them 2 – 0 up after 16 minutes play through Barella’s shot that struck the woodwork. 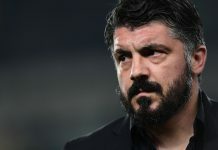 After that incident, the Rossoneri grew into the game but in the end, could only muster up a draw through a Higuain goal. 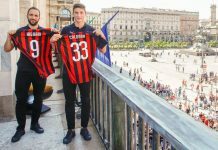 It was not the draw every Milan player or fan expected, however we’re compelled to go back to the drawing board with the 7 lessons we learned from the game. It has become a recurring history that Milan hardly win games after the international break. 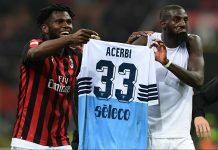 For over 4 seasons now, Milan have always been subdued by the international break jinx and the game against Cagliari was no exception. Call it balderdash all you want but these things come into play always. 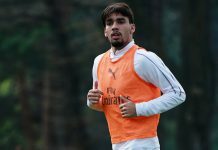 Most of the Milan players looked fatigued especially Romagnoli, Bonaventura and Çalhanoğlu. Perhaps that’s the adverse effect of representing their countries during the international break. 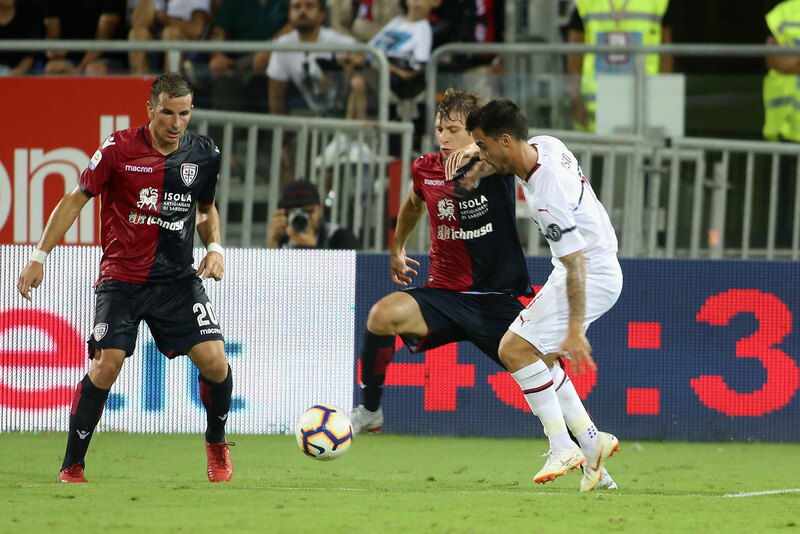 Cagliari took the game to Milan from the blast of the whistle and it took almost 20 minutes for the Milan team to pick up and grow into the game. This is a thing of worry because more international breaks will be coming by (especially with the introduction of the UEFA Nations League) and the season is still very far off. It’s too early to be fatigued. 3. 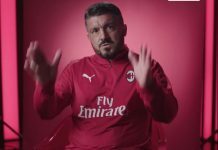 Donnarumma still letting in cheap goals!!! Pardon the exclamations marks but it’s warranted citing that this is a point I have repeated consistently. 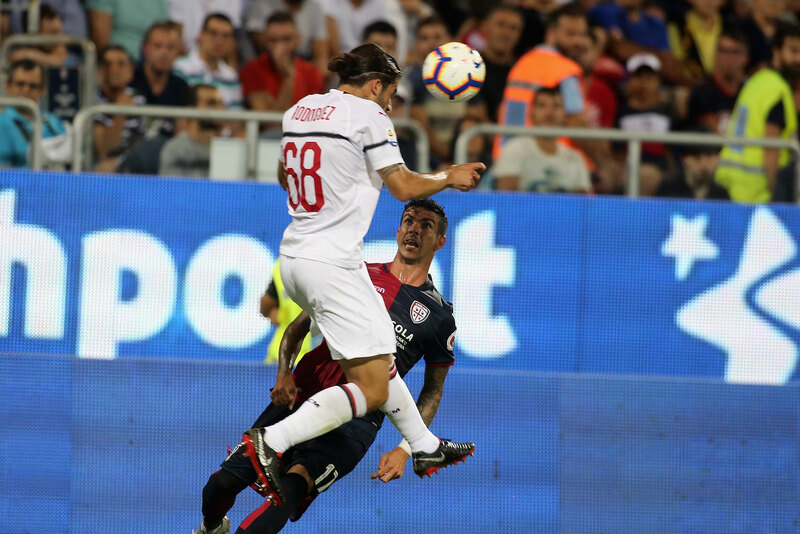 Pavoletti’s shot struck the woodwork while João Pedro’s rebound slipped through Donnarumma’s arms to give Cagliari the lead. These are typical saves that connotes Donnarumma’s brilliance but lately he’s been a shadow of himself in that regard. He also struggles to coordinate the defense in front of him thereby making him prone to shots. 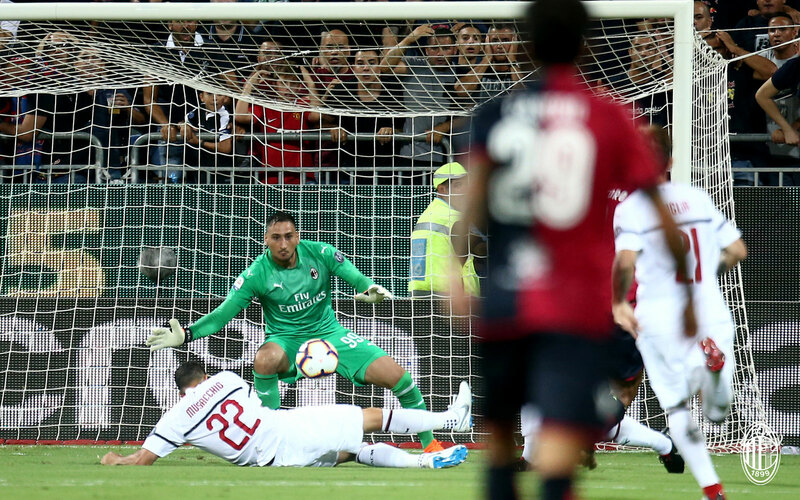 For the umpteenth time this season, Donnarumma let in a cheap goal he’d ordinarily save. Yes we could only muster up a draw but this team is playing beautiful football steadily. 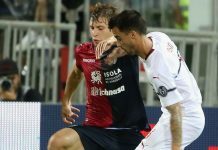 This is a great deal of good news as we could see that immediately after Barella’s shot in the 16th minute, Cagliari were pegged back for the rest of the game. 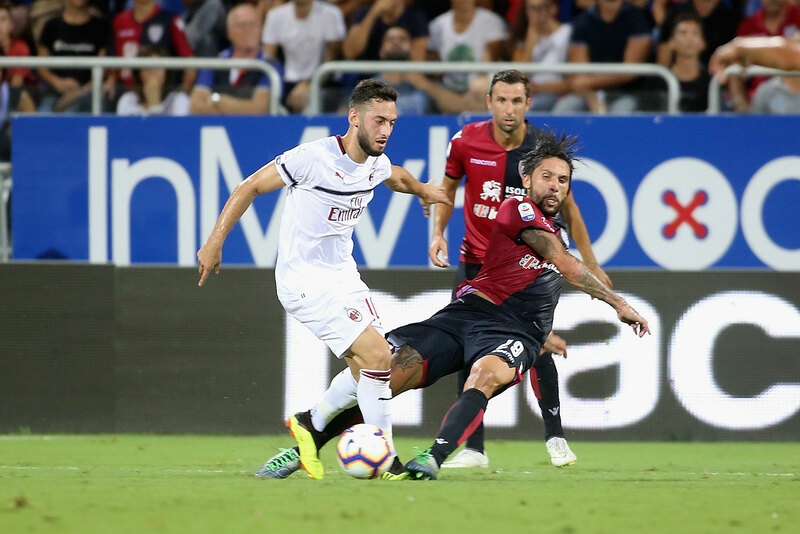 Our fullbacks, Rodriguez and Calabria bombed down the flanks at will and the passing was seamless for long spells of the game. However we hope this growth will be translated into wins as soon as possible. 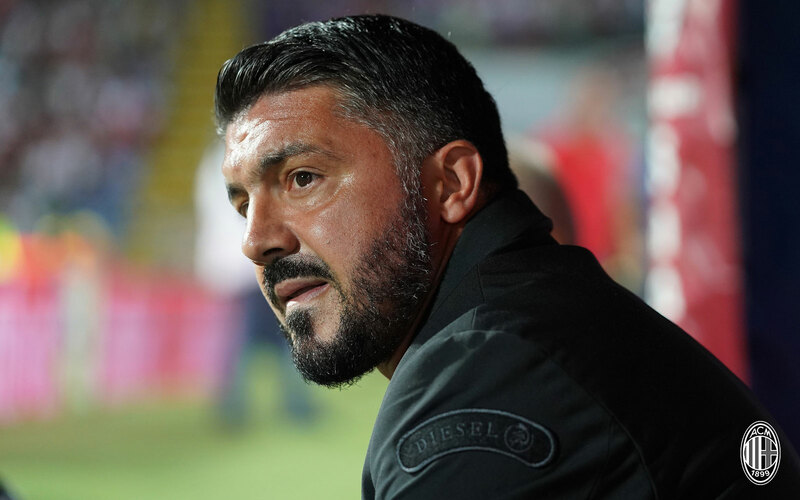 Many may want to argue this but it’s a known fact that Gattuso is a young coach who is prone to obvious mistakes. After the one he made against Napoli, he made another on Sunday by deploying Bakayoko as a mezz’ala / left box to box midfielder. Bakayoko’s introduction to that position offered very little creativity going forward though he was decent on the ball and hardly made any mistakes. 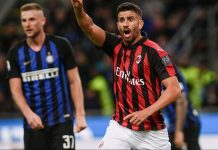 We were seeking a goal and 3 points at that period and Gattuso took of an attack-minded Bonaventura and brought on a Bakayoko who is defensive minded. Laughable if you ask me. 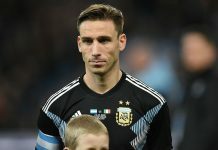 Bertolacci would have been a better option in that position or better still Laxalt should have been deployed there with Rodriguez allowed to complete the game. 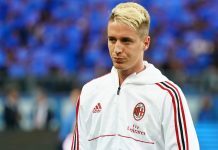 Bakayoko gave his best in that position but Bertolacci or Laxalt would have given more going forward. 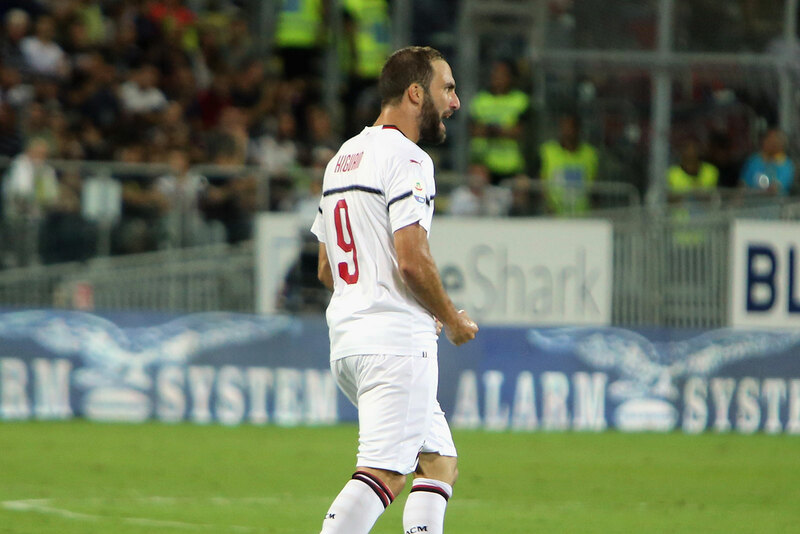 Higuain displayed swift finesse to round the Cagliari goalkeeper and tuck the ball in from a somewhat tight position. That was his first goal of the campaign and he struck that with precision. This is a striker who drops deep to interchange play with his team mates and hardly gets to see the ball in the penalty area yet he was able to grab a goal from a half chance. If the team steps up, we’ll definitely get to see the bomber Higuain truly is. 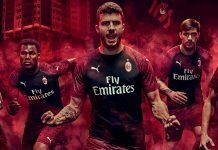 For a few seasons now, Milan has had it difficult breaking down the smaller teams. From Benevento last season to Sassuolo, Torino and even Sampdoria in recent times. If we are to be considered a top 4 club, these are teams we should be getting 3 points from even on a bad day. This is a thing of worry especially if you saw the Juventus vs Sassuolo game in which Sassuolo were by stats obviously the better team. 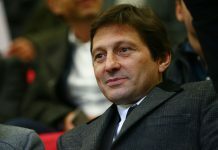 But Juve still managed to take their opportunities and get the necessary 3 points. If we must become a top 4 team once again, we must learn to seize every winning opportunity especially against the smaller teams. 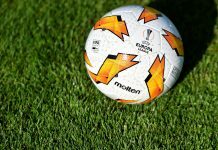 We play Dudelange on Thursday with an eye on the Atalanta game at the weekend. The Europa League game would be an opportunity to try out some of our fringe players, build the confidence of the team and churn out the desired consistency requisite for a winning streak that should shoot us to join the table toppers who are almost already tearing away this early. 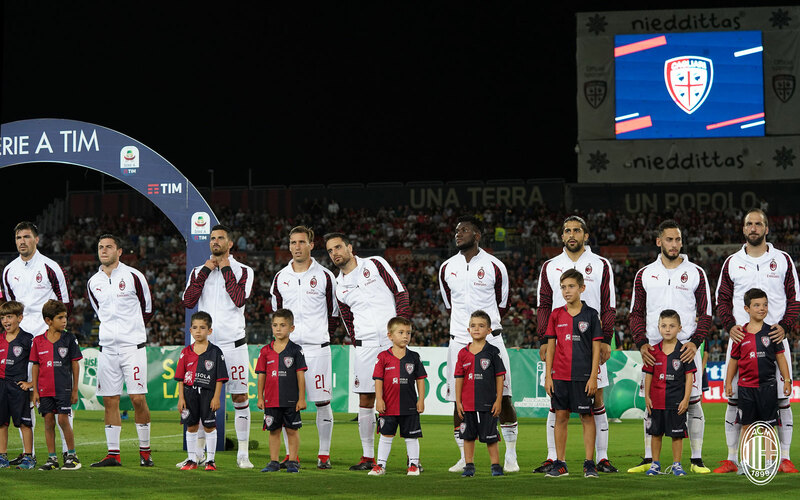 Addressing the loopholes against Cagliari and barring any tactical discrepancies, we expect nothing but wins against the lowly Dudelange and a struggling Atalanta. The most important thing is that we speed up our game. We are too slow. Suso or Bona to partner higuain upfront. 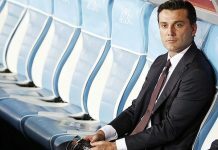 Old boss berlu still knws Milan’s best tactics. We might now have the best 2 defenders in the league, why not test the 3 defenders formation one more time.